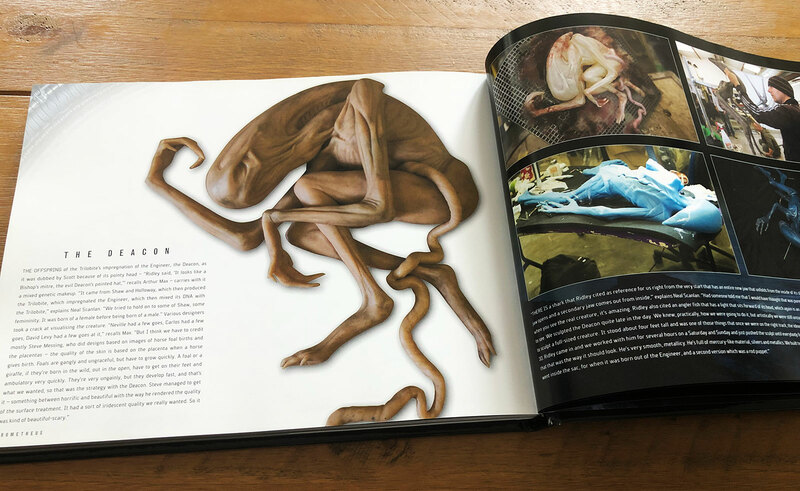 Although Ridley Scott’s Alien prequel movie, Prometheus divided audiences, no one can say that Prometheus didn’t look amazing! 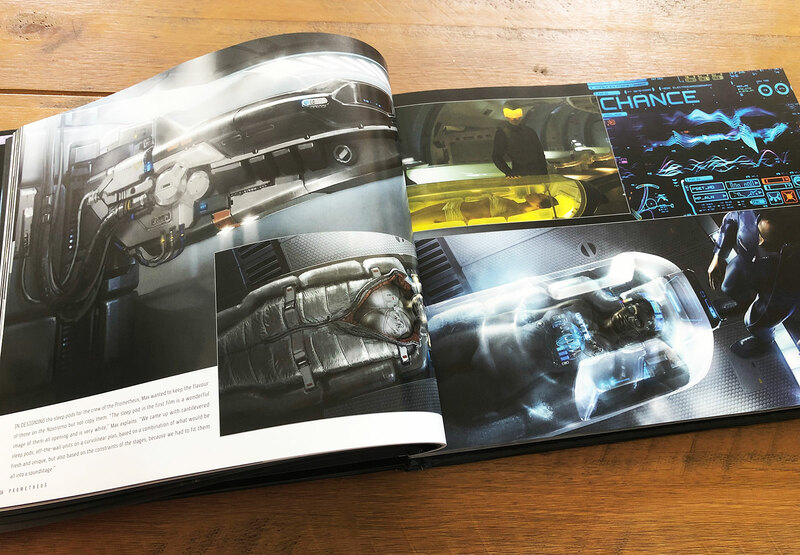 We loved the look, the atmosphere and design of the 2012 Prometheus film, and this book, Prometheus: The Art of the Film is stunning. 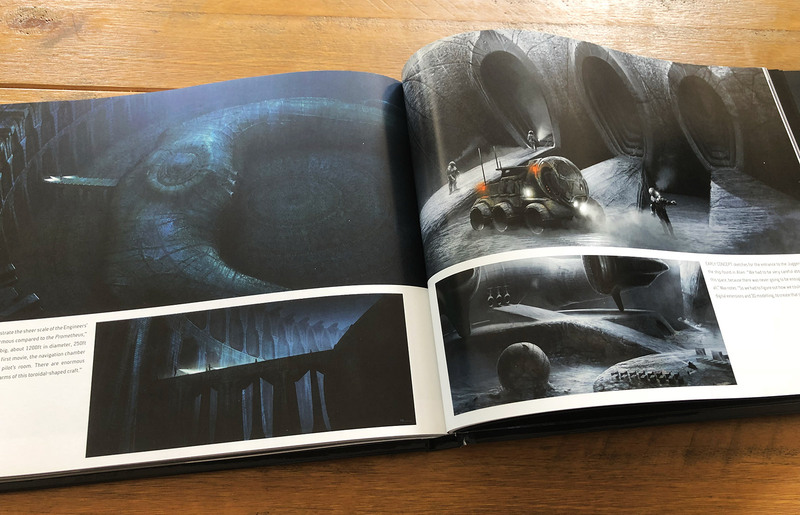 Published by Titan Books, Prometheus: The Art of the Film is a 192 page, hard back art book and it’s gorgeous, packed full of fantastic concept art, production photographs, storyboards and illustrations. 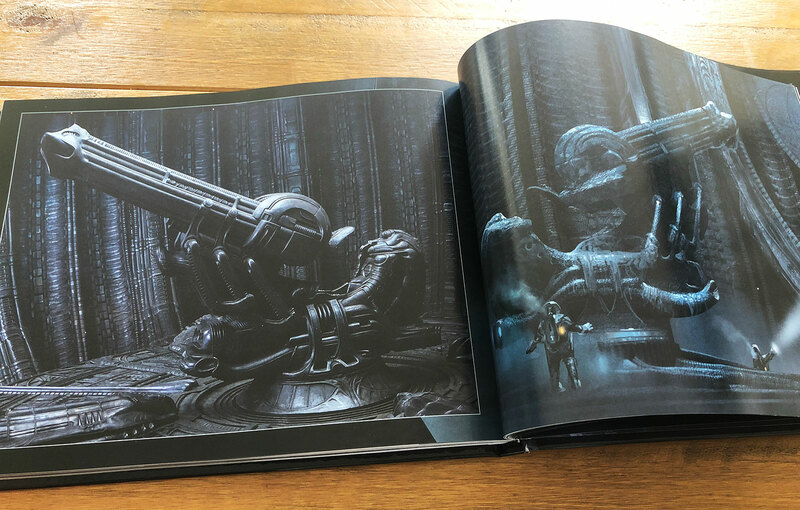 The book provides a wonderful insight into the making of the film, highlighting just how much thought and love that went into creating the dark alien world of Prometheus. 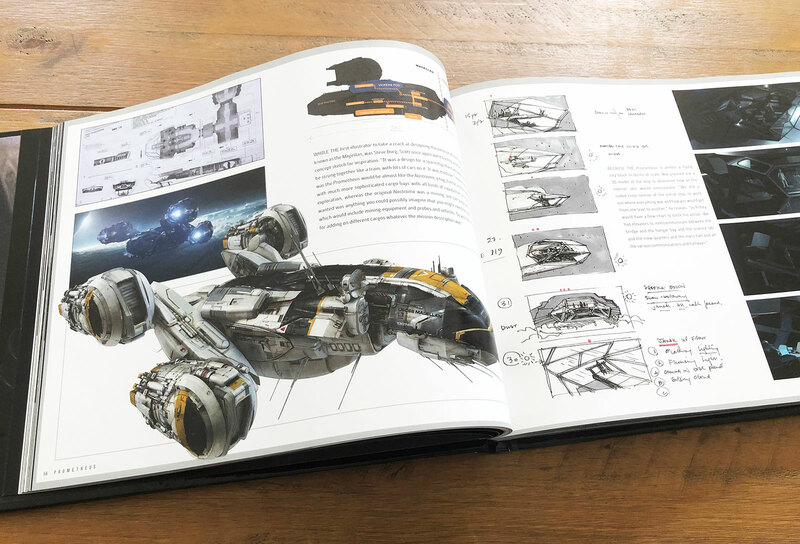 It goes without saying this is an essential purchase for any lover of Alien, science fiction films or movie concept art and sits proudly on our shelves! We’ve created a short video preview of the book above. 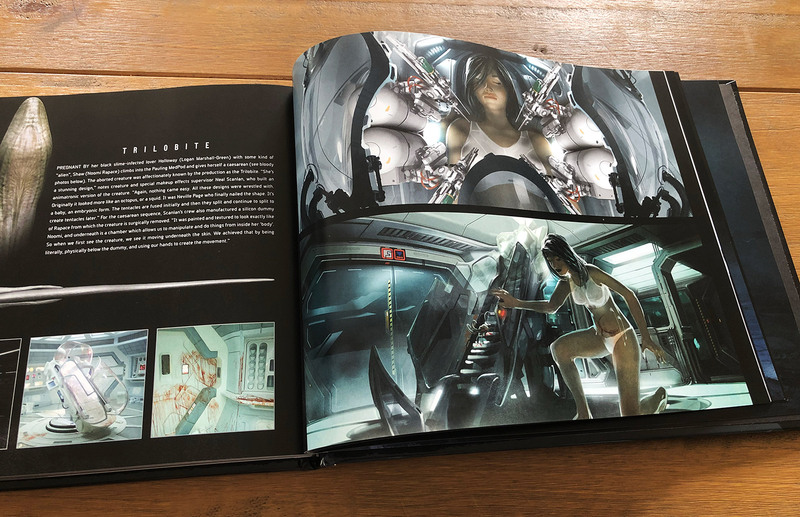 Like most collectors you’ll need to get your hands on a physical copy and we’re pleased to report there are still copies available on Amazon UK and Amazon.com.